Now the World Cup is over, fans across the globe turn their attention back to domestic football. 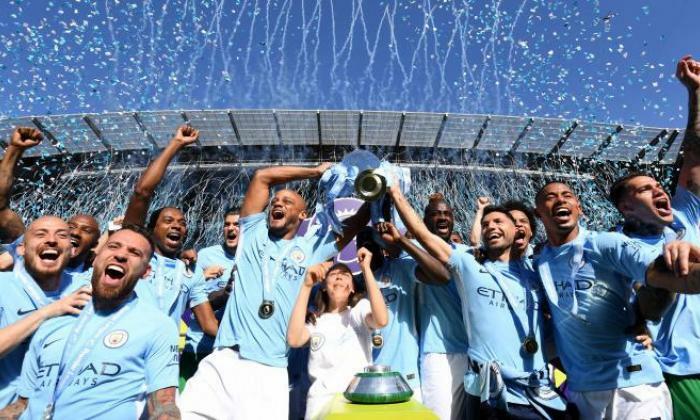 For millions around the world, the Premier League is the most entertaining of all the divisions and this season promises to be one of the most enthralling in recent times. The earlier shutting of the transfer window means more deals are being done earlier and the cash is seriously starting to flow, with Alisson Becker the latest big name seemingly set to join the English top flight. Last season saw records tumble almost on a weekly basis and statisticians really earn their money's worth. But while Mohamed Salah kept scoring and Manchester City kept winning, there was a host of other obscure records being broken on a weekly basis. Thanks to Opta, we have assembled some of the best for your pleasure (and by best, we mean some truly remarkable ones). Check them out below! 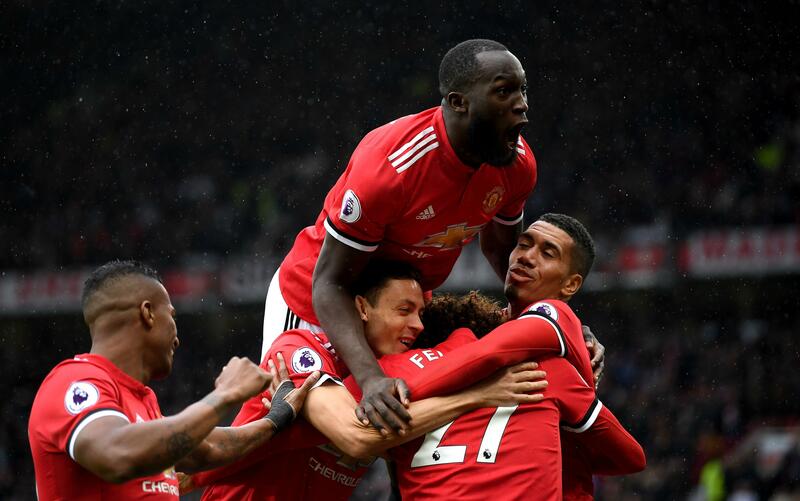 Manchester United won every single Premier League game in which they scored first last season (21 games) - the only other side to have done this were Portsmouth in 2007-08 (14 games). Mohamed Salah became the first player to score four goals from exactly four shots in a Premier League game since Andrey Arshavin for Arsenal at Liverpool in April 2009. Jamie Vardy became the first player to ever score against each of Arsenal, Chelsea, Liverpool, Man City, Man United and Spurs in the same Premier League season. The match between Arsenal and Chelsea at the Emirates back in January was the 500th 2-2 draw in Premier League history. Wilfred Ndidi became the first player to be sent off in the Premier League on his birthday since Dwight Gayle (Crystal Palace) v West Ham United on October 17th 2015. Frank de Boer became the first permanent manager in Premier League history to not see his team score a single goal during his reign. Kasper Schmeichel (1) has now saved more Premier League penalties at Old Trafford than Peter Schmeichel (0). Wayne Rooney set a new Premier league record for the longest gap between goals for the same team (4869 days).